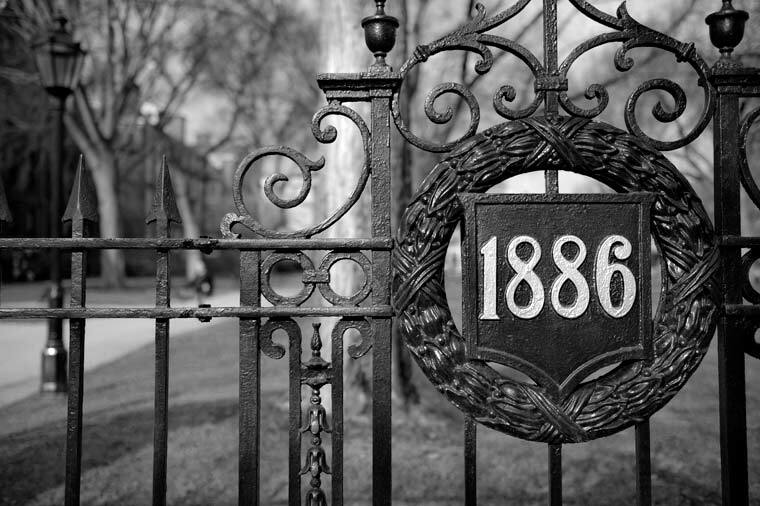 In Providence, there are several educational institutions surrounded by fences that have seemingly random dates bolted to the uprights. Huh? Alumni from Brown University or Moses Brown School please explain.